Marilyn is regarded as one of the most famous women of all time. She is still loved today by millions all over the globe and featured on commercials, so we took on the challenge to craft a truly premium e liquid that was good enough to be made in her name. So we thought why not go with strawberries and a cream flavor since that is pretty popular and kick it up a notch. We spent months getting the flavors rite with this one but in the end the results were amazing. Marilyn is the perfect balance of a fresh strawberry and the sweetness of marshmallow fluff that so many of us love. 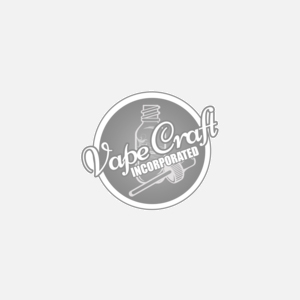 If you are in search of true quality or just new to our site this is one vape that is not to pass up. Marilyn has been highly rated with the top vaping reviewers and is now being sold all over the globe. See why this flavor is so popular and get yours today!